OUR PRIMARY FOCUS IS TO SERVE YOU. At Lefkoff Law, LLC, we’re committed to creating partnerships with our clients while providing high-quality legal counsel. We focus on developing strategies that help our clients with their legal needs. Lefkoff Law offers a wide array of legal services for businesses. The firm represents clients in matters ranging from litigation and compliance, to risk management and contract review, and so much in between. 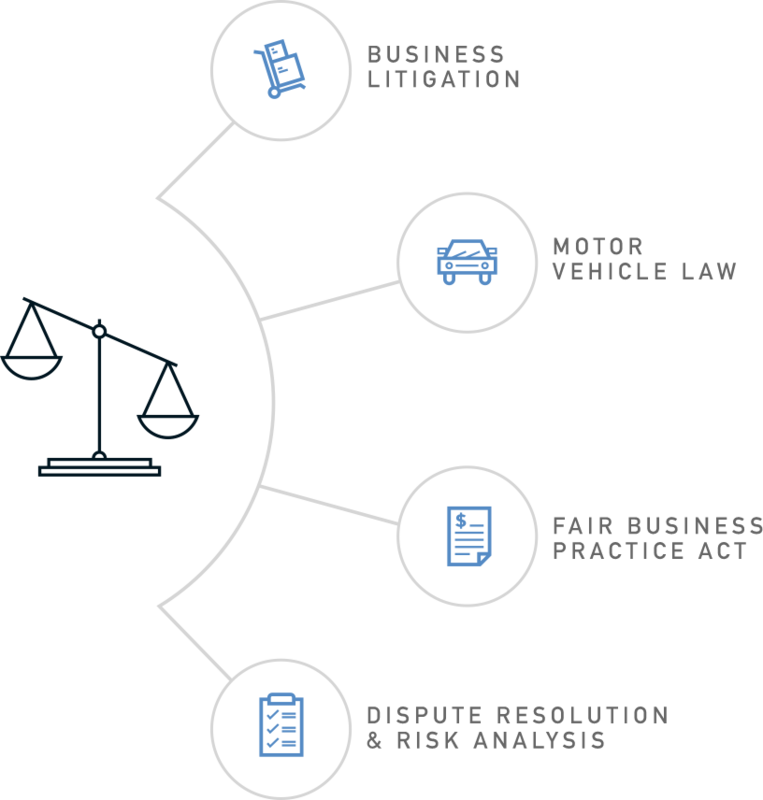 Based in metro Atlanta, Lefkoff Law has a specialized focus on representing companies in the motor vehicle space, including financial institutions, motor vehicle dealers, and warranty and insurance providers. Lefkoff Law also protects clients’ rights in Fair Business Practices Act matters and other business disputes. The firm focuses on the needs of each client and creates custom solutions based on their individual legal concerns. If you are struggling with a Small Claims dispute, Lefkoff Law can coach you through the process, arming you with important information and skills to assist in resolution of your issue. 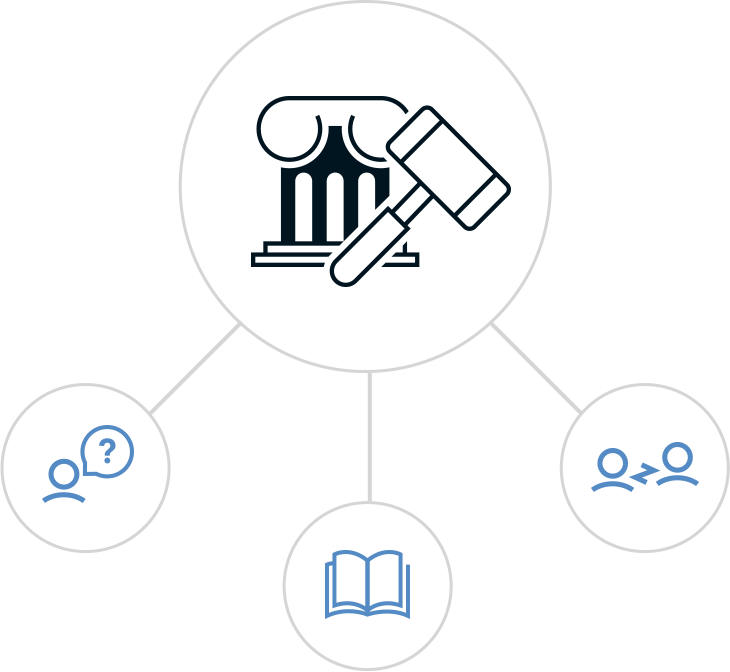 Lefkoff Law understands that for these matters, our clients may not need full representation, but they still want guidance on the legal process and access to our knowledge on everything from filing paperwork to representing themselves in Magistrate Court. Our firm offers comprehensive packages to assist you each step of the way. Lefkoff Law is a full-service boutique firm that represents businesses throughout Georgia. The firm is committed to creating partnerships with our clients while providing high-quality counsel. 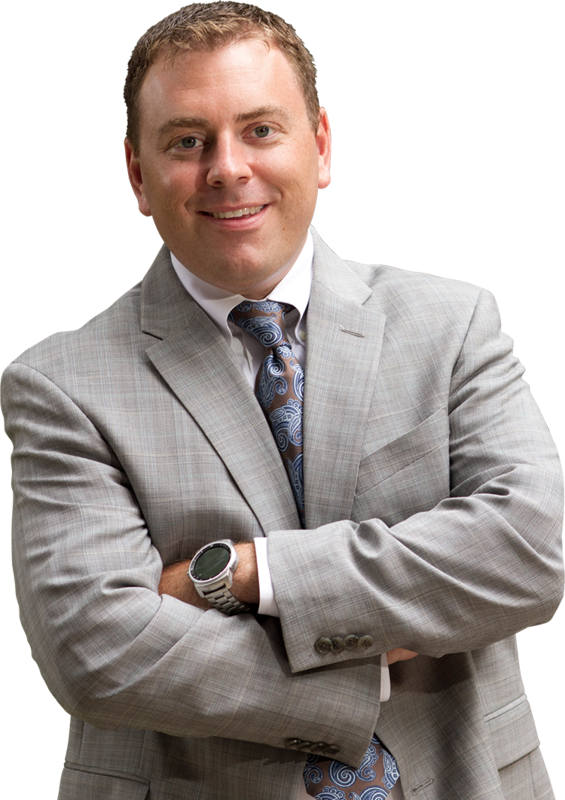 As the principal and founding attorney, Steven Lefkoff focuses on developing strategies that help his clients with their legal needs. He cares about his clients and empathizes with each situation. Lefkoff Law values integrity, flexibility, and results. Whether you are seeking business litigation services or Magistrate Court coaching, Lefkoff Law can help achieve the best resolution. 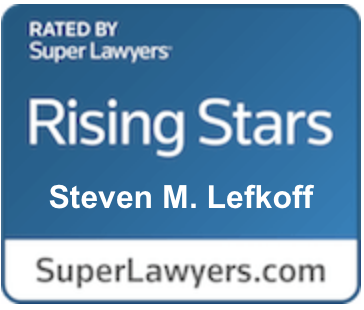 NEWS: In his first full year of eligibility at Lefkoff Law, LLC, Steven Lefkoff has been named a 2019 Georgia Super Lawyers Rising Star for business litigation!